Powerslide Wicked Inline Skates tool - To change the rollers and ball bearings. Torx, Allen key, Cross slot Tool key for opening the axle bolts. 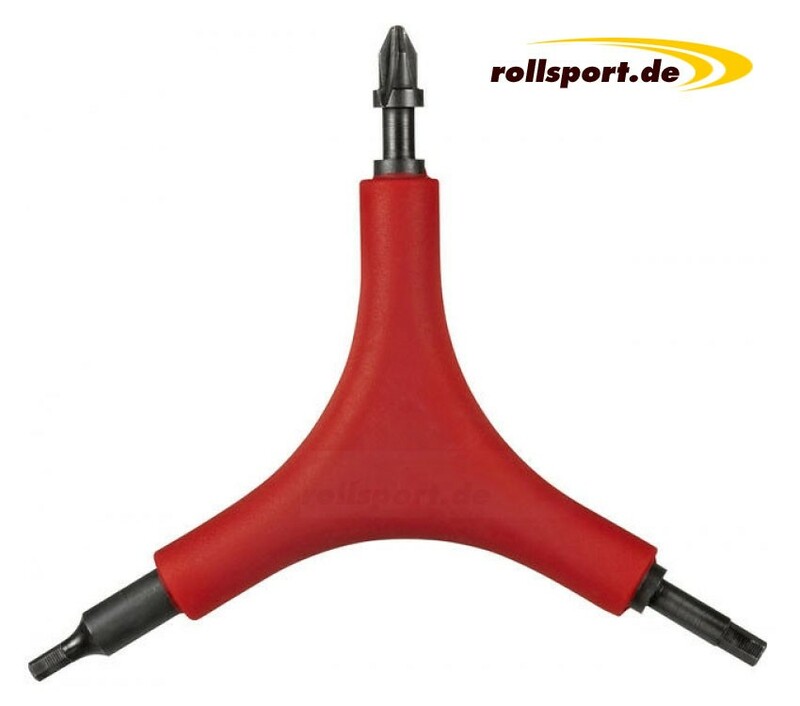 The Powerslide Inline Skate Tool is needed to fix or change the wheels of the inline skates. The Powerslide Wicked Tool consists of 3 tools - Torx, Allen wrench, and cross-slot screwdriver.